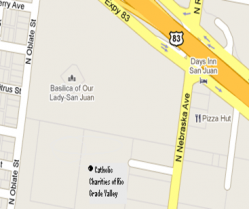 700 North Virgen de San Juan Blvd. ©2019 Catholic Charities. All rights reserved.